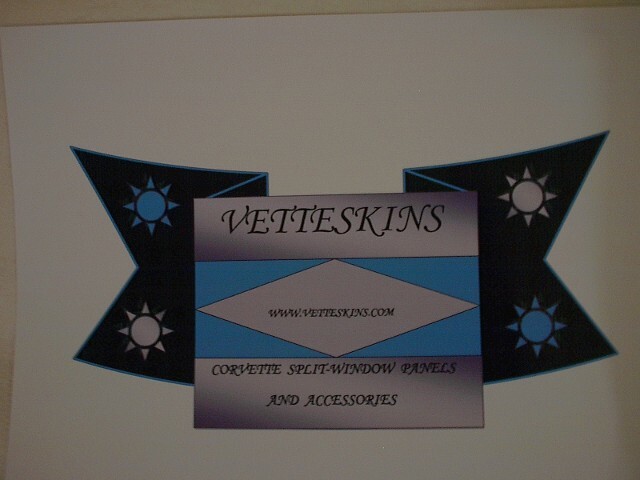 Vetteskins- Corvette Split Window Panels and Corvette Products Split Window Panels Corvette Aftermarket Split Window Panels Customized Corvette Split Window Panels Split Window Panels and Accessories Corvette Split Window C5 Corvette Split Window C4 Corvette Split Window C3 Corvette Split Window C6 Corvette Split Window C7 Corvette Split Window Corvette Window Pillar Covers Corvette Halo Gill Plates Corvette Graphics C7 Corvette Front Fender Vent Plates Panel Top Roof Rails Corvette Rear Window Splitter www.vetteskins.com Customized Corvette coupe split window panels C2 thru C7. Help us build you a personalized split window panel, choose your color, or accent with Carbon Fiber or a Matte finish. FREE PINSTRIPPING & SERIES DECAL. Give your car a unique look on the street, rally or car show. 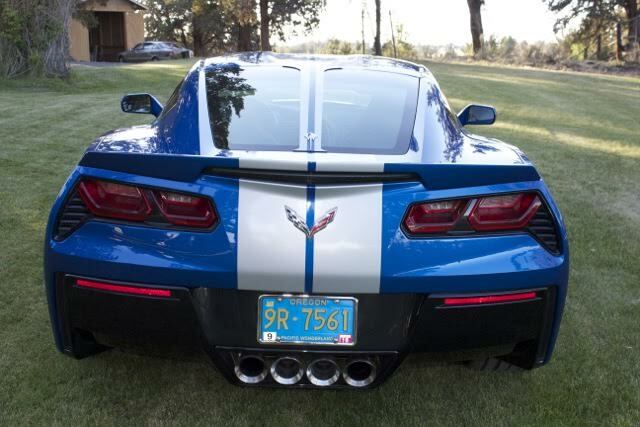 FREE SHIPPING OF YOUR ORDER TO ANYWHERE IN THE CONTINENTAL U. S.
Custom Corvette Skins is our Business! 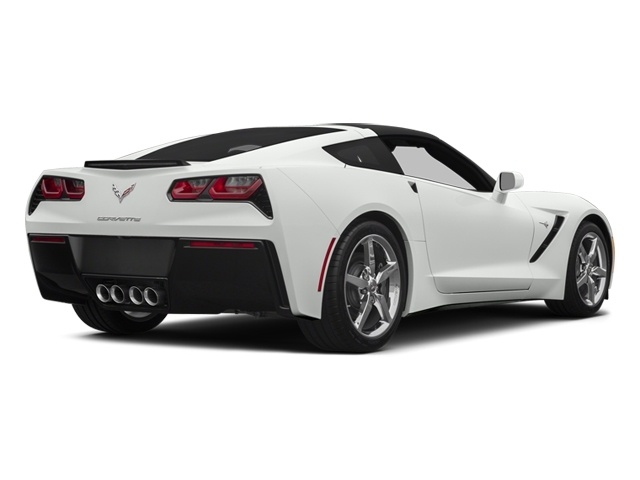 GIVE YOUR CORVETTE A CUSTOMIZED LOOK WITH A SPLIT WINDOW PANEL OR ANY OF OUR OTHER PRODUCTS! !!!! OUR NEWLY DESIGNED C2 SPLIT WINDOW PANELS. WILL BEGIN PRODUCTION IN JULY 2018 !!!! ALL VETTESKINS PR0DUCTS SHIP FREE IN CONTINENTAL US!!! All our High-Quality products make great gifts for friends and family! No special tools or professional help required! Contact Us tab with any questions you may have about our split window panels or other aftermarket products! If you have a stripe kit, please let us know so we can match your panel to your colors! When you do business with Vetteskins you can be sure you are in good hands. visit personable and worry free. 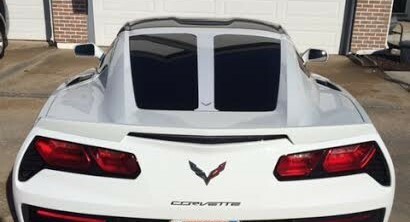 Count on the experts at Vetteskins to custom build you a unique Corvette coupe split-window panel or customize your Corvette with any of our other aftermarket products, graphics and accessories. advantage of our unbeatable price along with excellent customer service. We also offer multiple or volume purchase discounts to individuals, auto parts dealers and vendors! with any questions you may have about our split-window panels or other products!